Luxury Adventure: Do things around us influence our decision to travel? Do things around us influence our decision to travel? First of all, we have to be aware that people from around the world don't travel the same way. 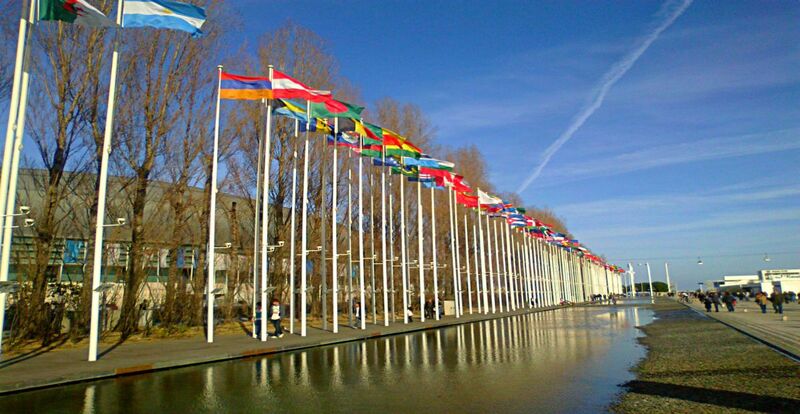 In some countries there is a strong tendency to travel more within the country than abroad. For instance, in USA 88% of the population chooses to make their holidays within the country, whereas in Europe and Asia only 73-74% do the same. Secondly, people travel for different reasons. Some are traveling for pleasure, some for business purposes, some for medical treatments, some to attend certain events, and many more. Thirdly, people are being influenced by many things when they choose a specific destination over another one. Recommendations from friends and family are the most important nowadays (63%), after which we find internet searches (55%), individual websites (49%), newsletters from airlines and hotels (48%) and online travel sites (46%). Let's not forget that human beings are visual creatures! By nature, the brain processes faster the visual information received, rather than the written one. We remember easier what we see than what we read. The visual impact is far more important because we are able to decide immediately whether we like or dislike something. As I mentioned earlier, the main question today is 'Why we choose to travel to a certain destination?' 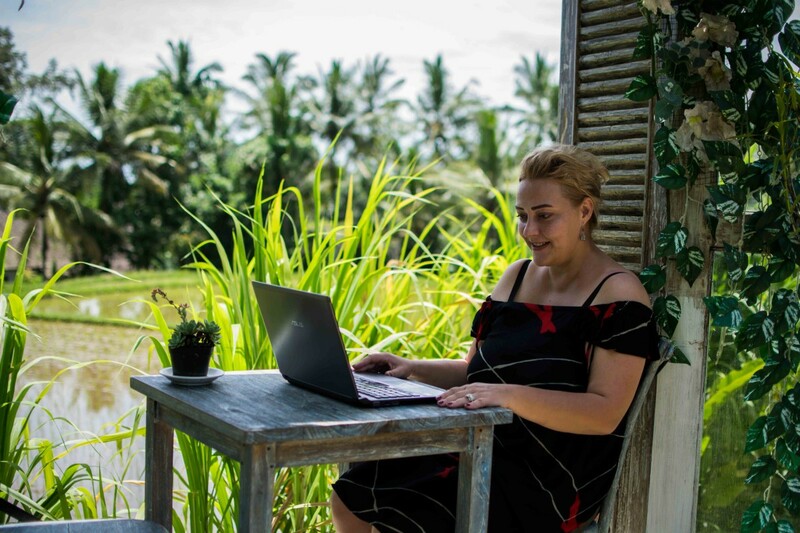 and in order to understand better how much we are influenced about the things around us and how much visual counts, I would like to give you some examples from my own travel experience and to discover what influenced me to go to certain destinations. In 2007, at the beginning of my 12th grade, I was talking to a classmate and good friend of mine about going abroad to study English for a few weeks next summer. 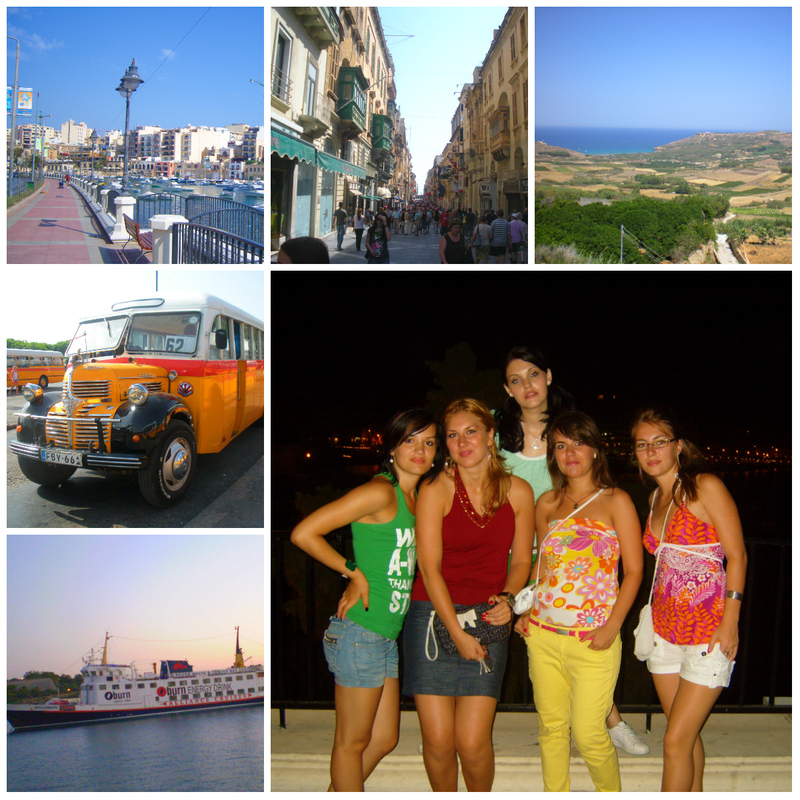 After months of researching and establishing the budget with our parents, we decided that Malta would be the perfect destination for us due to the warm weather, beaches, nightlife, places to visit, boat parties, and we started dreaming at it. Unfortunately, for various reasons, we didn't go that summer. But, some dreams are made to become true! In the spring of 2008, I earned a Leonardo da Vinci scholarship to do an internship all summer in Malta and I was able to experience all those things I was dreaming at the year before. 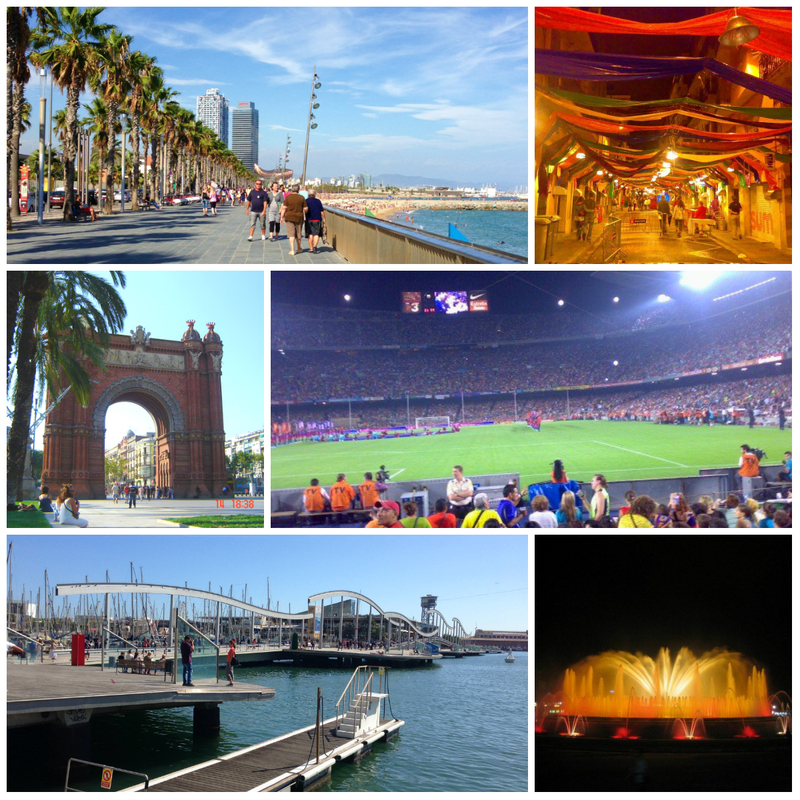 In the summer of 2003, I was watching on TV the 10th FINA World Aquatics Championships which were held in Barcelona and I was absolutely charmed by the city. The background of the divers jumping from the 10m platform included images mainly with the Temple Expiatori de la Sagrada Familia, the offices skyscraper Torre Agbar, the Tibidabo mountain and its Torre de Collserola. In that moment, this dream looked a bit impossible due to fact that I was only 14 years old, neither me nor my parents had a valid passport, nobody from my family had traveled abroad since the December '89 Romanian Revolution. Who imagined that years later I will visit the city countless times and even live and work there?! 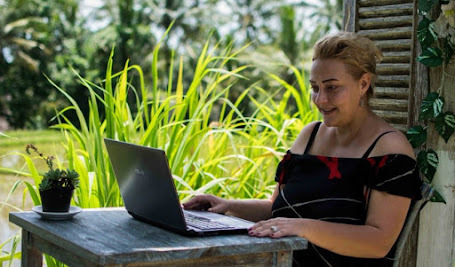 First, I did it by enrolling on a Spanish language course in a local school and second, by enrolling on a bachelor degree in tourism in a local university, a period during which I both studied and worked there. Miami, oh Miami! It all started back in my childhood when I was watching with my parents the Miami Vice television series. The sailboat where character Sony Crockett lived throughout the series, the Ferrari cars driven by the characters, the images with the life in the Art Deco district in Miami Beach and the skyscrapers from Downtown Miami astonished me. 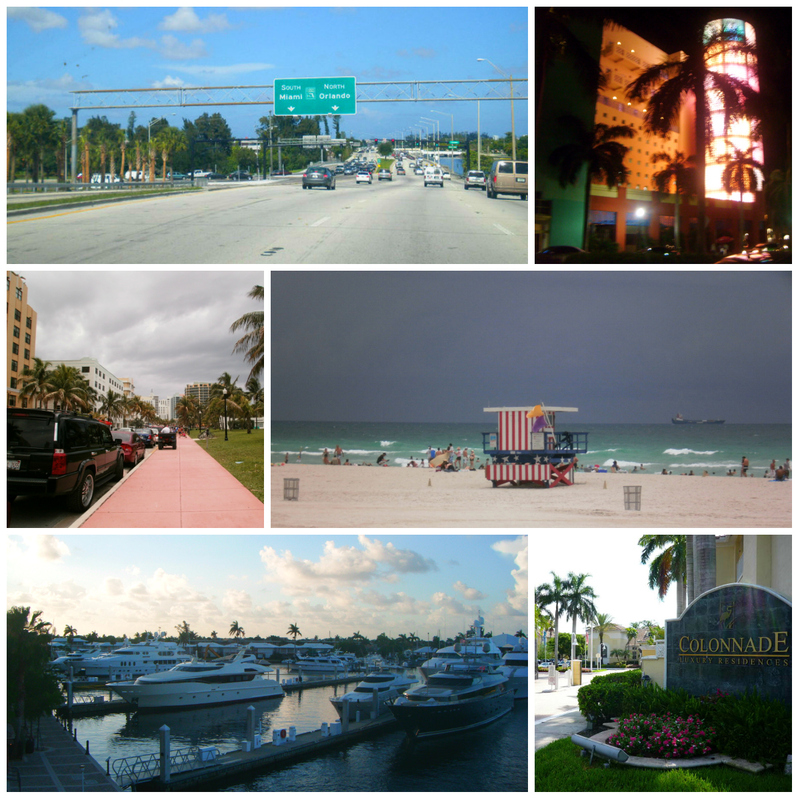 Another dream that seemed impossible for a long time, but in the summer of 2010, the Work&Travel Summer Program gave me the opportunity to fulfill my childhood dream and visit Miami for the first time. Hopefully not the last! June 2011. Emirates Cabin Crew Open Days Recruitment. This is was the day I met Dubai and the UAE. The video shown to us with the Dubai attractions opened my eyes towards a new world, the Middle East. The only information I had at that time about the area were the stories of my grandpa's trip to Abu Dhabi back in the 80s, when Middle East was completely different than what is now. I didn't pass the assessment that day, but that video made me curious and I started to read more about UAE, which eventually led to me passing the assessment for airport ground staff and flying to Dubai for a new beginning 1 year and half later, following my best friend Andreea, who did pass that first assessment and became a cabin crew for Emirates. In my case, the visual counted a lot in choosing my destinations. I recognize that the movies and TV series watched influenced a lot my childhood dreams and they still influence me even now. To this day, I managed to fulfill some of those dreams and see destinations like those mentioned above, plus others that I still wish to see, like Rio de Janeiro in Brazil, Fez in Morocco, New York and California in the USA, Mexico, that I'm sure will become real at some point in my life.